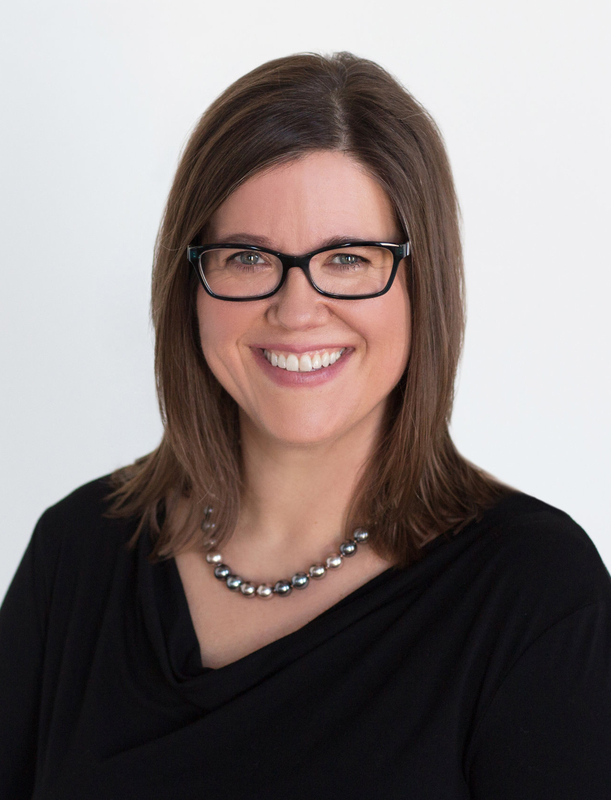 You have more than likely spent years making your house a home and when it comes time to sell, it is important that you find a REALTOR that will not just do the basic P's (1 - Put a sign in the yard, 2- Put it on MLS and 3 - Pray) of Real Estate. Is available throughout the entire process to answer your questions and concerns. Make sure you aren't handed off to "the person who handles that area of the transaction". Can educate you on market conditions. Can provide tips on getting your home ready inside and out. Can provide an up-to-date market analysis of your home. Can promote your home effectively to be seen by the most buyers and other REALTORS. Can provide professional photography (if he or she is snapping photos with a cell phone, it's not professional). Can negotiate with a buyer's agent and can help you clear hurdles that may happen between a contract and closing, including items that may come up on the home inspection or appraisal. Works on your behalf with people who will be involved in the process including: lenders, underwriters, appraisers, home inspectors, insurance agents, title companies and more. Manages the procedures, processes, contracts, waivers and disclosures that are part of the transaction. Doesn't charge your extra transaction or administrative fees* to do the job you are already paying them to do through a commission. Is present at your closing to ensure your interests are protected. 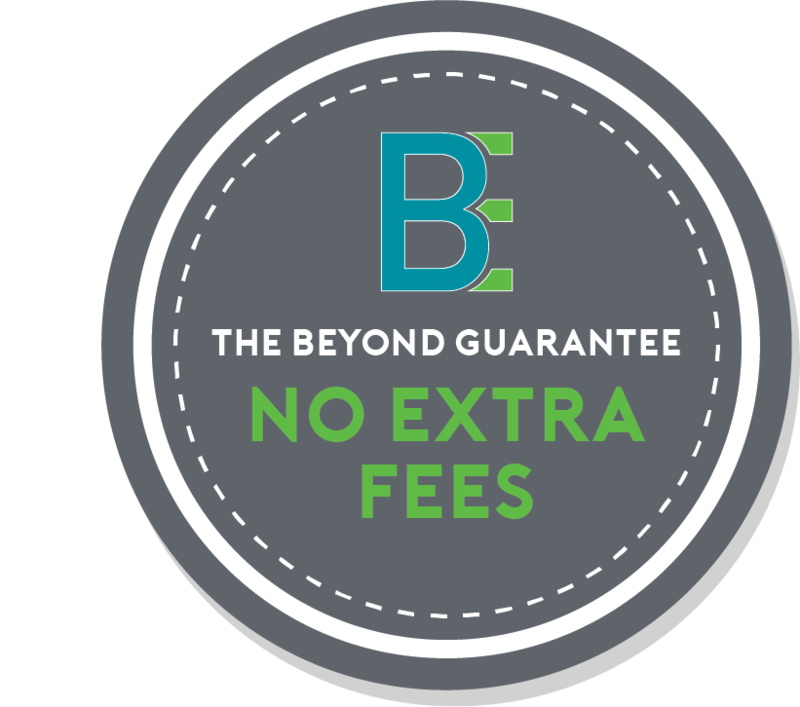 *At Beyond Realty we DO NOT charge administrative or transaction fees to our buyers or sellers.